We are expecting a limited number of Double Seats to be available from the 3rd week in March. You can order and pay in advance, we will deliver as soon as stock arrives. Double Seat unit for the T3 Jogger. Convert your triple into a Quad, now or later. 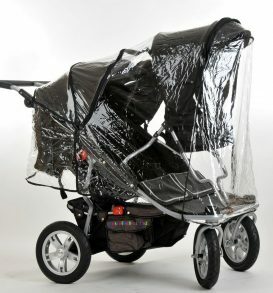 Comes complete with fabric hood and Quad Rain Apron. 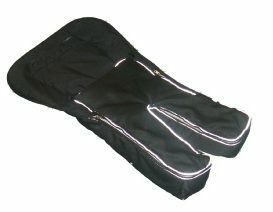 Suitable for current models and T3’s supplied after January 2011. The cost is £245 plus £18 Delivery. 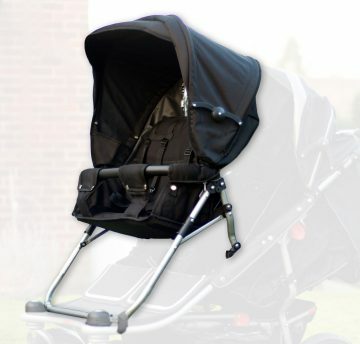 Designed for children who can sit unaided between about 6-9months. 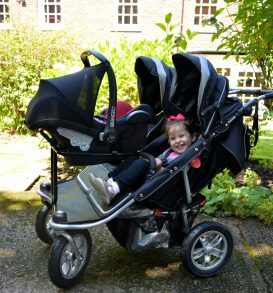 The T4 Quad is probably one of the easiest quad pushchair to push, it has a long adjustable height handle, easy roll pneumatic tyres for a comfy ride and ‘good old fashioned’ ball bearings on each wheel. 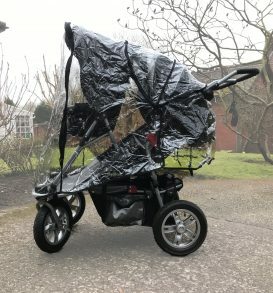 If you get the opportunity ask users of the T4 they will confirm it really is a pleasure to wheel.